We are very pleased to report that our bus members and organisers had another big Bus Industry Agreement 2018 win this week. The decision to suspend a planned 24-hour stoppage scheduled for today was made by TWU Ventura negotiating committee members after the company met the union’s claims at a meeting between the parties on Wednesday. It follows similar deals for CDC and Transdev members. 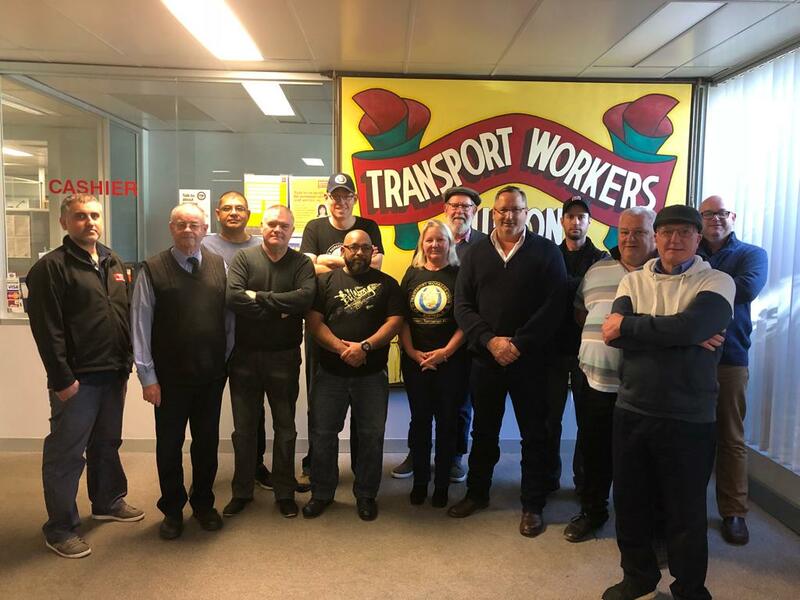 TWU (VIC/TAS Branch) Secretary John Berger said the original offer from the company was insulting and, once it was obvious the company was not moving, members decided they would have to fight for a decent increase. “These drivers are hard-working members of the community and have mouths to feed and bills to pay and could not see any future benefit in what was originally on the table and they fought and forced the hand of the company,” he said. The final Ventura offer was a 4% wage increase and a 1% superannuation component on top of mandatory employer superannuation payments per annum. The company also agreed to improve some allowances and conditions without any trade-offs. Ventura members reserve the right to take further protected actions should the new offer fail to be approved by members. The formal voting process will take up to four weeks. A big thank you goes to our Ventura negotiating committee and bus organisers Bob Lean, Mike McNess and Imran Malik. And thanks again to our staunch members who demonstrated that by sticking together we win!